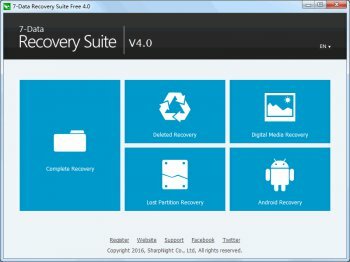 7-Data Recovery Suite is a free all-in-one data recovery software to recover lost/deleted photos, files, partition, and more from hard disks, memory cards, flash drives for Windows and mobile phone. 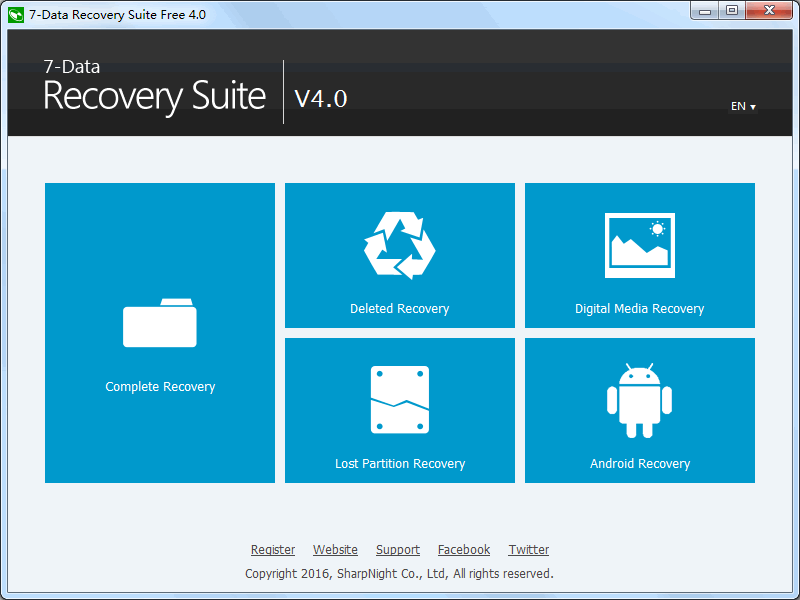 Four different data recovery modules are integrated for rescuing files under almost any conditions including but not limited to: accidentally deleted files; damaged or formatted hard drive; lost/deleted partition; photo or video lost from local drive, memory card or camera; file lost from mobile phones, etc. Recover total 1GB data for free.